Fulton Plumbing provides quality residential and commercial service with over 93 years experience in plumbing installation, repair & maintenance in the Greater Atlanta area. Whether you need a quick repair, maintenance to your existing heating system, or a complete new installation, trust Fulton Plumbing, Heating & Air Conditioning for your HVAC needs. 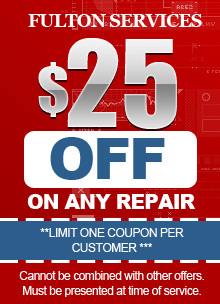 Be sure your air conditioning is functioning during the hot Atlanta summers with Fulton’s complete air conditioning repair, installation, and maintenance services. 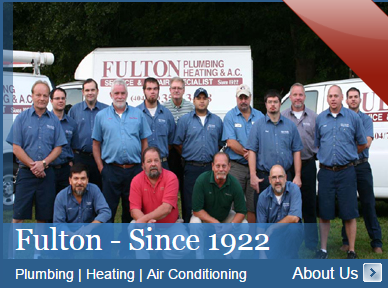 A locally-owned Atlanta plumbing company with more than 93 years of experience, Fulton Plumbing maintains a strong commitment to our clients and our community. 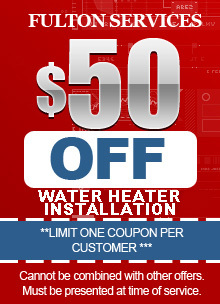 We’re your local plumber and heating and cooling expert! We meet all of your Atlanta area residential and commercial plumbing or heating and cooling needs. Our service management team is prescreened and experienced to the highest plumbing and heating and cooling industry standards. All of our technicians have been background checked and drug tested. We do not use a call center. You’ll always reach our staff who will assist you in scheduling a plumbing or heating and cooling service call for your utmost convenience. Calls are answered by a real person, sent to our manager and quickly returned. Plumbing or heating and cooling problems occur at all hours of the day or night so we’re always here for you with high-quality emergency service.